Get started with SiteRubix. You can build a free WordPress website on their domain, or set up a premium WordPress hosting account. 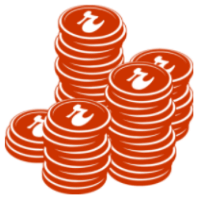 SiteRubix is the only web-hosting service that I endorse for several important reasons. I will explain those reasons in the Site Rubix review that follows. Please note when reading this Site Rubix review that the reviewer is also a satisfied customer and affiliate. The links from Top5Programs.com to SiteRubix.com are my affiliate links. Okay, now the disclaimers are out of the way, let’s get on with the Site Rubix review. You can start free! Click Here to create a free WordPress blog right now! Site Rubix specializes in WordPress hosting. I am a big fan of self-hosted WordPress sites. Top5Programs.com and several of my other sites run on WordPress blogs hosted on SiteRubix.com. Site Rubix has removed all technical aspects of building a website. You can be up and running within minutes, even if you have never set up your own WordPress blog before. As much as 50% of web browsing happens on tablets and mobile phones, all of which have different screen sizes. SiteRubix builds responsive websites that adapt to any screen size. That ensures all your visitors have an optimal experience on your site. Free SSL Certificates included as an easy toggle on-or-off option with all upgraded accounts. Install your very own Secure Certificate on your website so that all data transferred from a user’s browser to the hosting servers is encrypted. Your old http:// URL will be automatically redirected to your https:// secure URL. Also, all of your internal links will be updated to use the HTTPS secure protocol. Conversely, when you turn SSL OFF, Your internal links will switch back to HTTP. Site Rubix hosts your websites on a state-of-the-art cloud hosting network that has been built entirely around what online business owners need. You can rely on Site Rubix to keep your website online 24 hours a day, 365 days a year. This is CRUCIAL! My blogs were often down (offline) when I used a cut-price, low-quality hosting service. WealthyAffiliate offers a unique set of blog-related services that SiteRubix bloggers can use to improve their blogs. For example, you can put a request out into the Wealthy Affiliate community for people to post comments on your latest blog post. Because of the way the community operates, you can expect to receive valuable, responsive, on-topic comments. Full training on how to monetize and promote your blog, and much more. 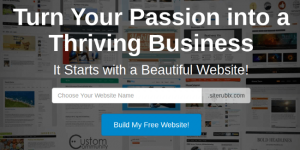 The free WordPress web hosting option is available through SiteRubix, and powered by WealthyAffiliate.com as part of their free online business coaching package. 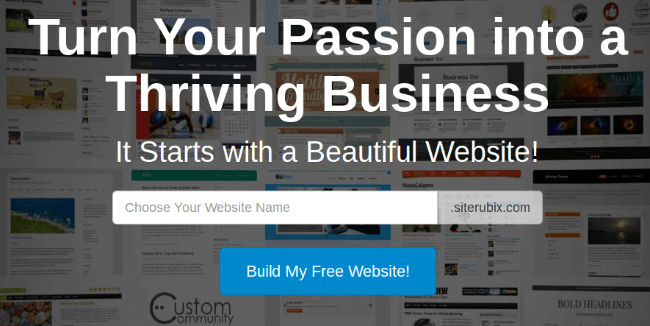 Create a beautiful WordPress site 100% free, and launch it in two minutes flat! You can run up to TWO free WordPress sites and keep your site(s) free forever. Whenever you are ready, upgrade to the Premium membership package and run unlimited WordPress sites! The most secure hosting anywhere. Freedom to create and host unlimited numbers of blogs. Thousands of WordPress designs to choose from and implement with a click of your mouse. 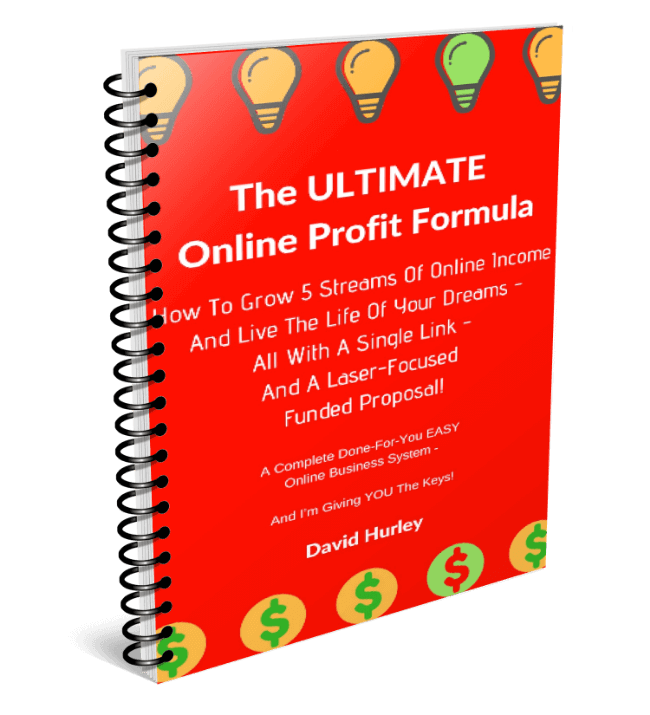 Full access to the Wealthy Affiliate online business training community. Full redundancy (i.e. “duplication of critical components… increasing reliability of the system… in the form of a backup or fail-safe”). Daily backups so that the latest version of your blog is always preserved. Site Health analysis. See at a glance whether or not you need to update your blog. Easy support system with fast response.